Share your natural hair care videos, pictures and stories and we’ll feature you on the Natural Haircare News website! Articles chronicling your natural hair care journey or experience. Articles should be no longer than 500 words, post ready and free of grammatical errors. Please send articles via a Word document to ReadersSpotlight@NaturalHairCareNews.com. Please send a clear, high resolution photo(s) to be featured with your article. Photos should be in .jpg, .png, .eps, or .gif format. If sending a product review, please send a fair and balanced product review; regardless of whether or not you liked the product. Overly negative “product or company bashing” types of articles will not be posted. Your edited video in MP4 format and no more than 6 minutes in length. Please include your name, city, state or country in the email so that we can properly credit you. 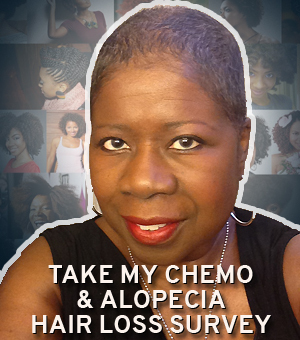 Send us your natural or transitioning hair pics and we’ll post them on the site. Please include your first name, city, state, (or country). 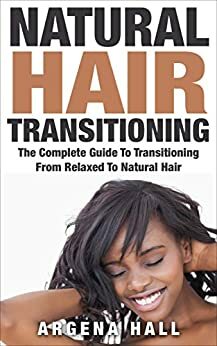 Please also include information on how long you’ve been natural or transitioning. 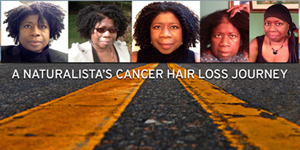 Please send a clear, high resolution photo(s) in .jpg, .png, .eps, or .gif format to ReadersSpotlight@NaturalHairCareNews.com. All submissions are subject to review and may not be posted if it does not meet our guidelines as outlined above.